One session will usually suit single focus symptoms: ask for details. 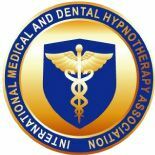 Group Hypnotic Inductions are available for all clients who purchase a package of six sessions. Ask about our monthly drop in sessions for lovely embedding boosters! 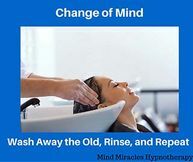 Feel amazing peace of mind as you recover from troubling historical symptoms of addiction, depression, anxiety, grief, and/or chronic feelings of unworthiness. 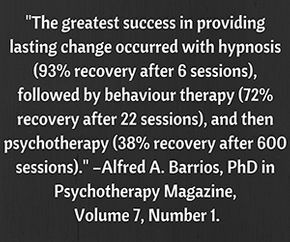 Cherylann will produce a comprehensive hypnosis plan of action for you. 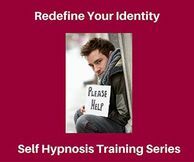 This series includes a hypnotherapy build to embed permanent mental and emotional change. Proven techniques will include Suggestion, Neuro Linguistic Programming, Regression, PLRegression, and Parts Custom hypnotherapy. Find your true best self-identity and feel the freedom while you learn to fly again, like the energized butterfly you are meant to be. 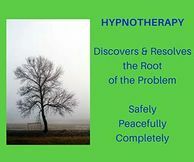 One of the side effects of Hypnotherapy is that your new feelings of control, confidence, and peace will stay with you long after your series stop. 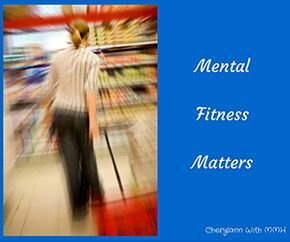 Cherylann Thomas, B.Sc.Crim.,CH,t speaks at community and corporate organizations throughout the Okanagan Valley on “Mental Wellness Matters.” A 30 minute hypnotic induction for empowerment is included. Please contact MMH at 250-983-6041 or the Family Wellness Centre at 250-768-1020 for more information.